Ali Yasin Sonay obtained his Bachelor and Master of Science degrees on Biotechnology at Yeditepe University, Istanbul, Turkey. He completed his PhD in ETH Zurich, Switzerland working on the self-assembling biodegradable nanoparticles for deep tissue optical imaging modalities. 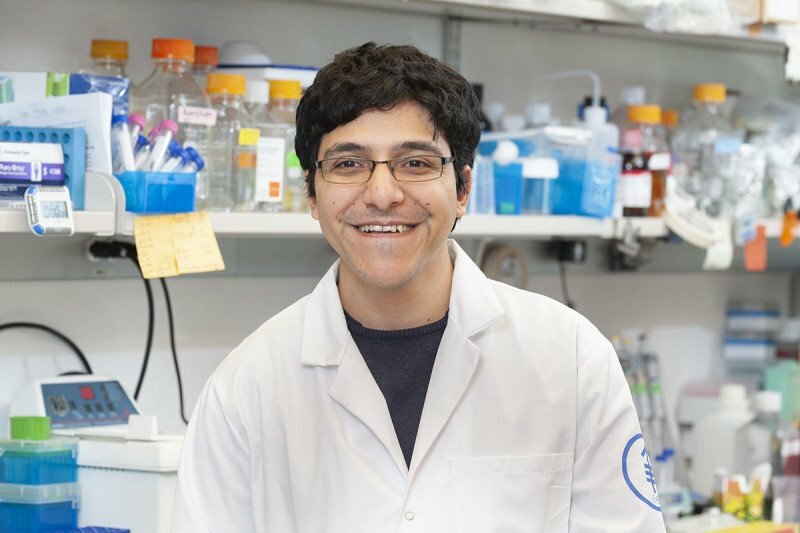 He joined Dr. Grimm’s lab in 2018 to work on developing smart photoacoustic cancer imaging agents.